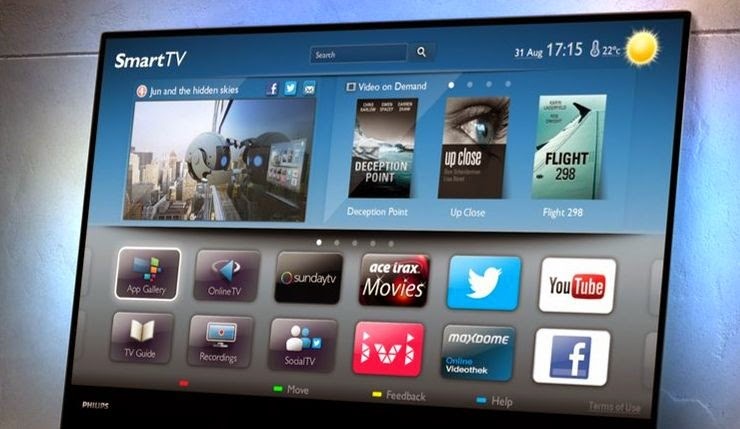 Eugene Kaspersky explained that SmartTV are vulnerable to malware-based cyber attacks, it’s a question of time to assist a large-scale infection. In the last months we discussed about possible infection through the Internet of Things, in particular, we focused on cyber attacks on home appliances including Routers, SmartTV, refrigerators and ovens. The number of smart devices is growing at an exponential rate, but security experts believe that IT industries is not responding with implementation of principal security requirements. As explained by Eugene Kaspersk (CEO of Kaspersky Lab), in an interview with the Telegraph, a computer malware could infect our domestic network propagating itself from desktop PC and infecting our SmartTV. The impact is dramatically serious if we consider by 2016 over 100 million SmartTV will be deployed in our homes, a unique opportunity for hackers and cyber criminals. Eugene Kaspersky remarked that any device exposed on the Internet is vulnerable to cyber attacks. Malware authors will specialize their malicious code to infect our domestic networks, the Internet of Things will be the next battlefield for cyber criminals and Intelligence agencies. Kaspersky confirmed the increase of cyber attacks against mobile devices and home appliance, recently we reported of attacks against Soho devices and The Polish Computer Emergency Response Team has documented a series of offensives against home routers. Why IoT is a profitable industry for hackers? The high level of penetration of such devices and the lack of security requirements makes those devices very attractive for hackers. From the words of Kaspersky is evident the interest in the new market niches resulting from the diffusion of the IoT paradigm. The security market for these devices is now virgin and profit margins are staggering, it is a tempting opportunity for all the major players in the security sector, including Kaspersky.